Choosing the right running shoes is much more than just looking at the brand or the aesthetics. A wrong choice can lead to back pain, runner’s knee, foot main, among other injuries. So, how to choose a running shoe? There are so many brands and so many different models that it seems a hard choice. Just follow the next steps and by the end of this article, you’ll know how to choose a running shoe. There are 3 main categories for running shoes: the road-running, the trail-running, and the cross-training shoes. You should choose road-running shoes if you’re going to run on a pavement with slight irregularities. This running shoes are flexible and light and have the cushion for your feet. You might need a pair of special running shoes if you have flat feet. If you want to go to off-road routes, then you need to choose the trail-running shoes. They will provide more stability and support, as well as underfoot protection. 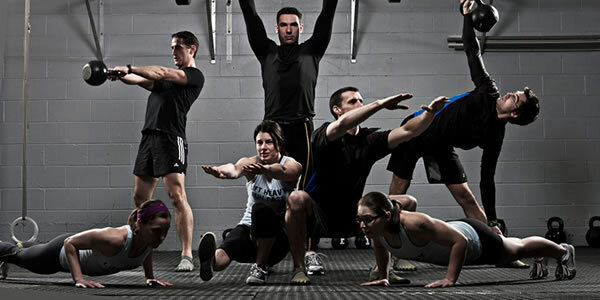 If you just want to do some CrossFit workouts or go to the gym, then your best choice are the cross-training shoes. Neutral Pronation: You should see a wear pattern in the middle of the foot. 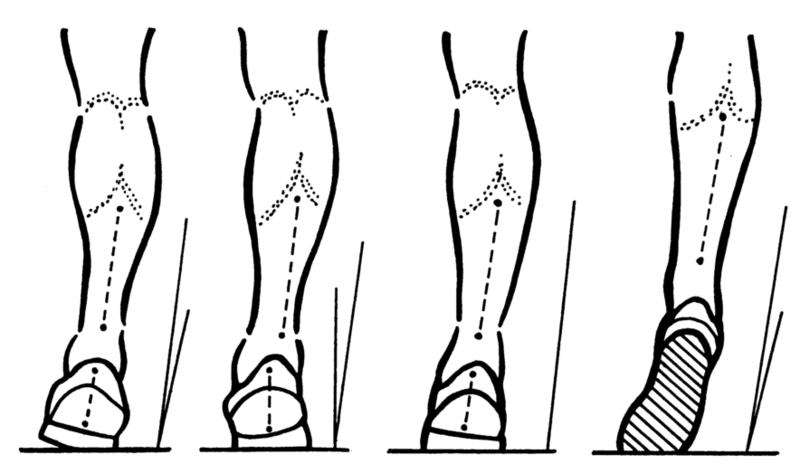 Overpronation: The wear pattern should be along the inside edge of your shoe. If this is your case, you need a running shoe that can deliver more stability, in order to prevent injury and knee pain. Stability shoes will help you reinforce the arch side, which is the area that suffers most when you have overpronation. And if they also have motion control, it would be a plus, They have straighter lasts and stiffer heels. Underpronation: In this case, the wear pattern goes along the outer edge of the shoe. In this case, you need running shoes with flexibility and more cushioning, since your outer toes are working a lot harder. Super-cushioning running shoes might be the best option for you since they have a huge absorption impact capacity. Now that you already know how to choose a running shoe, there are still some things that you need to remember. It’s always best to try the running shoe before you buy it. Since sizes vary a lot not only by the manufacturer but also from model to model, it really pays off to try them on and see how you feel. And it’s far better if you could try them on at the end of the day. This is when your feet are more swell, just like when you’re running. So, you’ll see exactly how you will feel when you’re using them and you won’t buy shoes that are too small. Usually, runners even buy a half size larger running shoe. And it’s pretty easy to see if you need it by testing the shoe: just push your foot forward in the foot and place your finger between the heel of your shoe and your foot. If you see you have space for your finger, you have the right size; if not, consider buying the next half-size number.